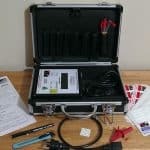 The easytest MEGA kit is perfect for any tradesman. Here you have all you need in one handy case. 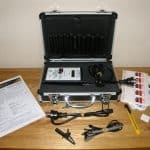 The kit comes in a sturdy metal case and contains a MEGA and an initial supply of tags and all the bits needed to get you started. Great value. 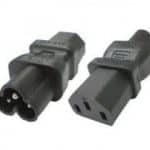 The major advantage of the MEGA is that you don’t need an Isolation Transformer when testing portable RCDs. 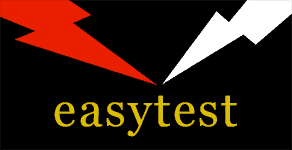 The easytest MEGA is designed for use by professionals as well as diy. This recent design breakthrough adds Continuity and Insulation Resistance testing at 500V or 250V to its functionality to make this the most comprehensive and convenient multi-purpose electrical safety testing device available. 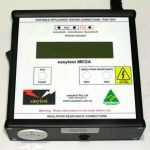 Easy to use, easy to read and interpret, the MEGA is the ideal tester for anyone wanting to test appliances, leads and either fixed or portable RCDs. 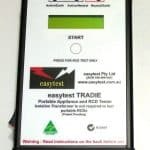 As with all easytest products the MEGA is so robust that it is virtually indestructible. 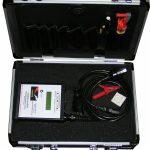 The major advantage of the MEGA is that you don’t need an Isolation Transformer when testing portable RCDs. 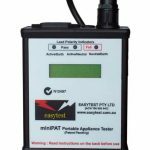 The easytest TRADIE tests all plug-in appliances, power boards, extension leads and 30mA RCDs to the Standard required by AS/NZS 3760 in one small, hand held, easy to use, cheap unit.Its advantage is this unit can test portable RCDs without the need for an isolation transformer. It does not get any easier than this.